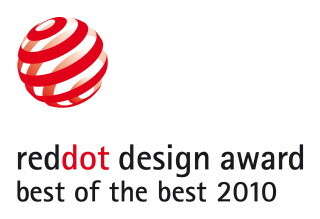 Here is the product that was awarded the Reddot Design Award 2010, best of the best in the medical category. 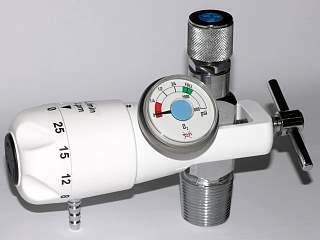 Together with Morgan Lamiable I designed this pressure regulator and flowmeter. 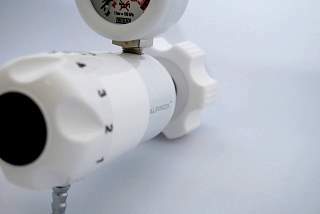 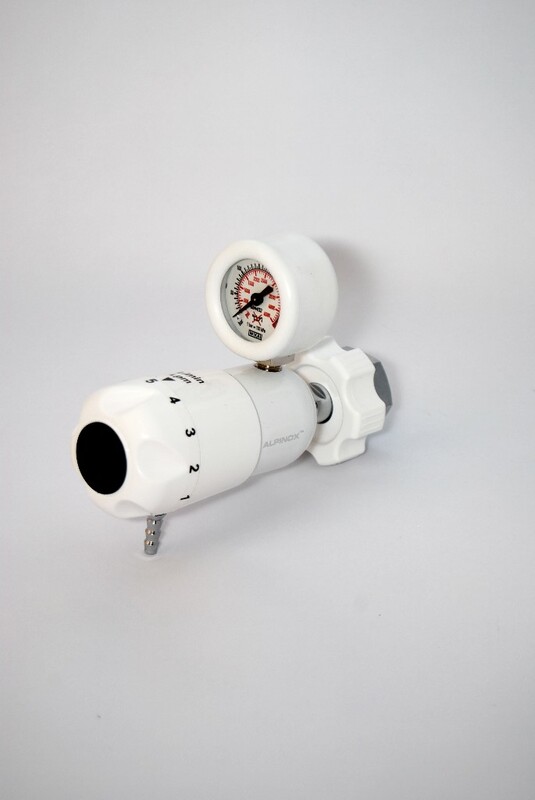 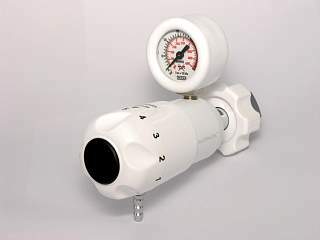 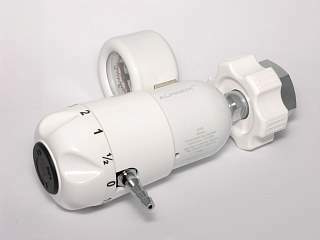 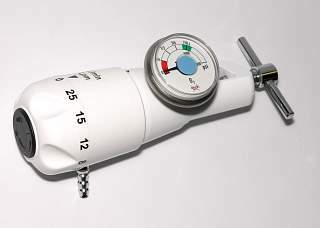 It looks like no other medical gas regulator on the market.